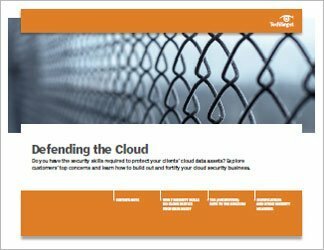 In this three-part handbook, experts in the cloud data security space provide tips and insight to help establish and differentiate your business. 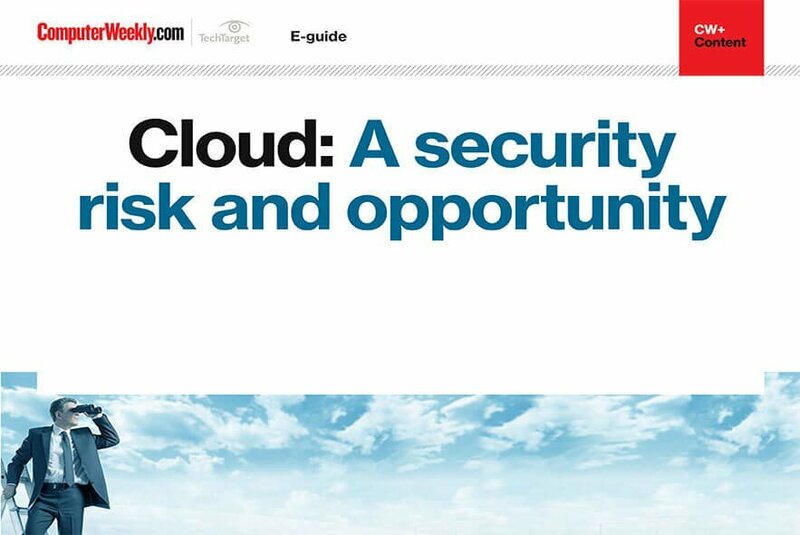 We provide an overview of the emerging opportunities in cloud data security consulting, outlining the skills that service providers need to protect their clients and earn their trust. 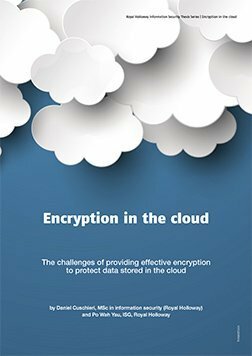 We also examine an important issue involving cloud encryption services: Who should own the encryption keys? Finally, we explore the value of security certifications and what internal measures cloud partners can take to bolster their security practices. 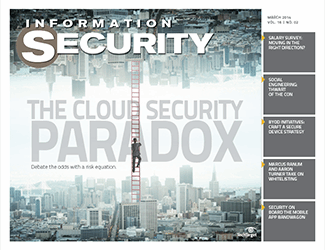 What security skills do cloud service providers need?